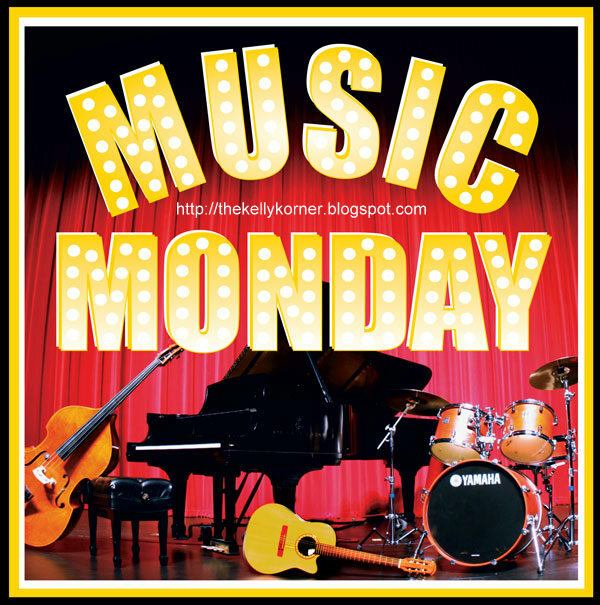 MUSIC MONDAY – LOVE IT! It’s Music Monday one of my favorite Meme’s to do….. Yes, Music Monday! and today’s theme is July 26- A song you would sing at Karaoke. Personally, I’m a Stevie Nicks fan or Linda Rhonstadt. So, let me think! Last Music Monday I gave you an extra song with a subliminal message just because I happen to think of the song that I just happened to like. It was a flook. I got so many comments on it that I decided to do it again on purpose & you figure out the subliminal message & tell me if you get it. COME ON IT’S SO TOTALLY EASY! SOUND LIKE FUN? Here we go! thanks for the Aldi tip:) I love lemonade to.. generally everything that is cold and refreshing.. yaaaaaay for lemonade!! Great songs to start the week off with! Happy MM! You are a crack-up, my friend! I never knew Linda Ronstadt sang this song. I always thought it was just some country singer. When Will I Be Loved use to be my theme song. And look up there, joe is spreading spam. PUR WATER FILTRATION PITCHER/FLAVORED OPTIONS GIVE-AWAY! Follow me Back Tuesday!